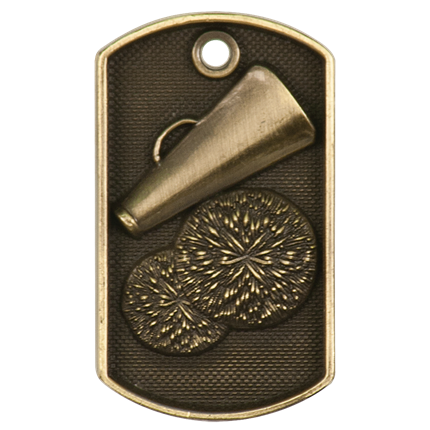 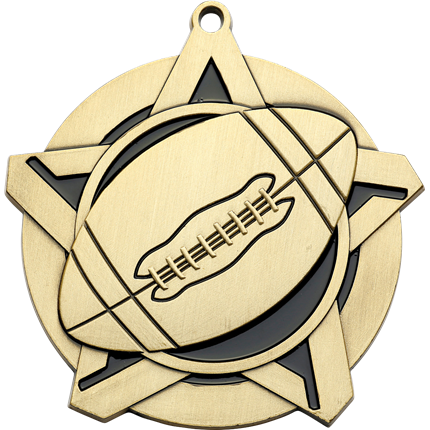 Our medals are a very traditional, yet memorable means of recognizing and honoring individual achievement… even in a team setting. 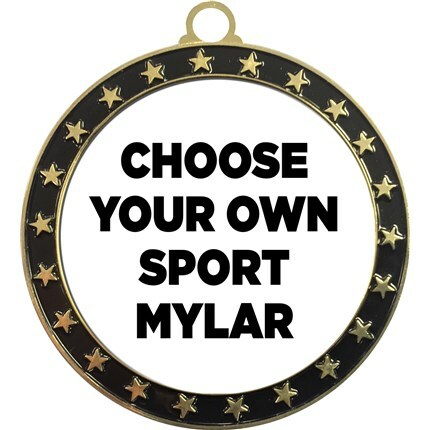 Think of the Olympics and every athlete's pursuit of the medal stand. 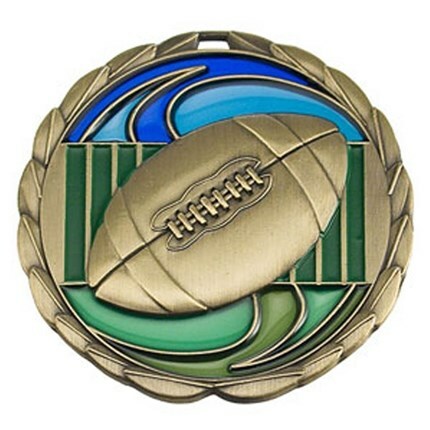 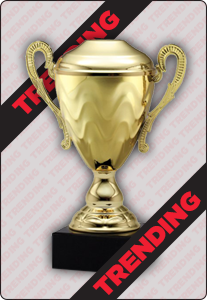 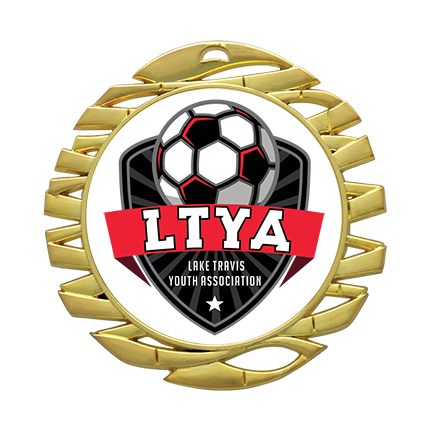 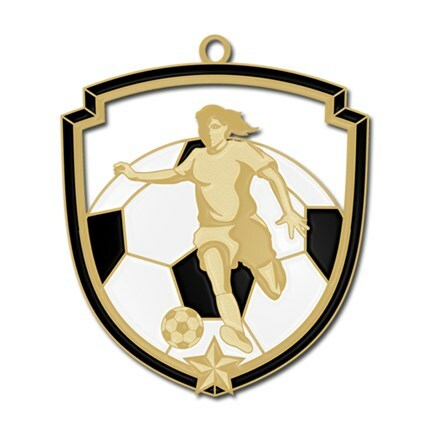 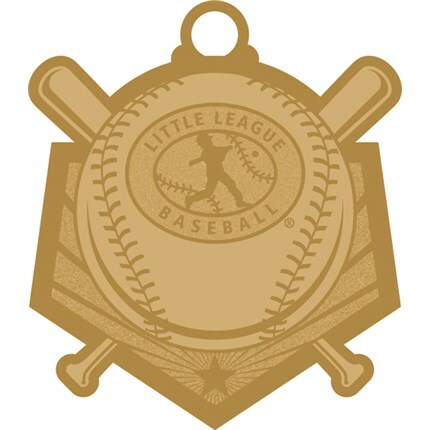 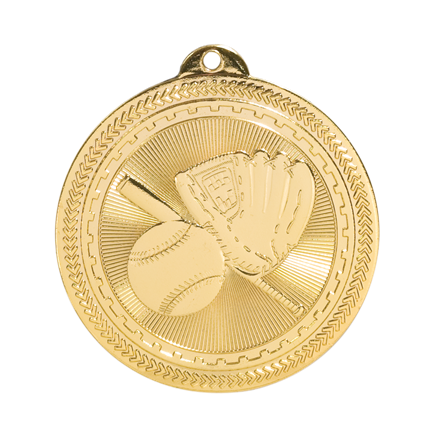 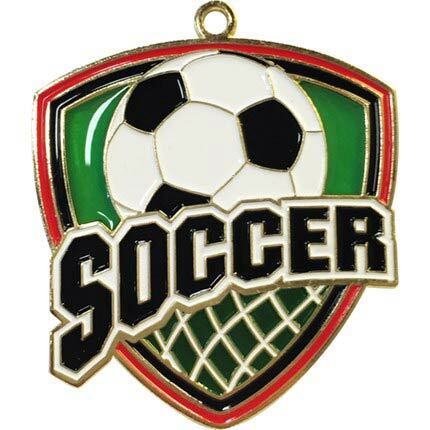 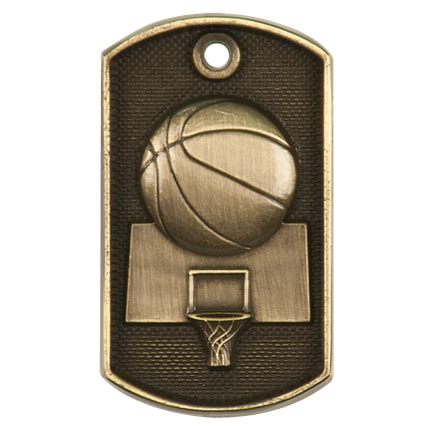 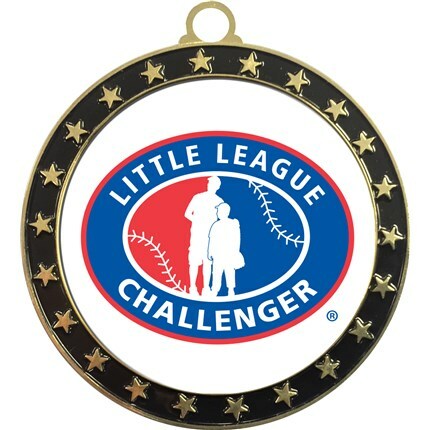 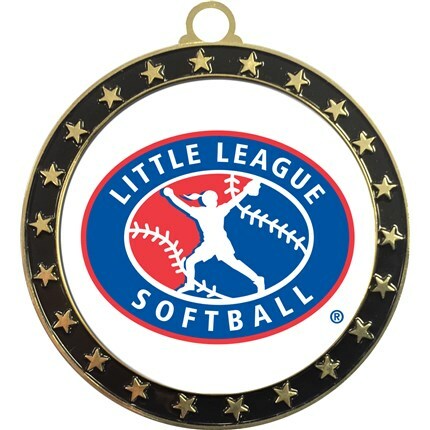 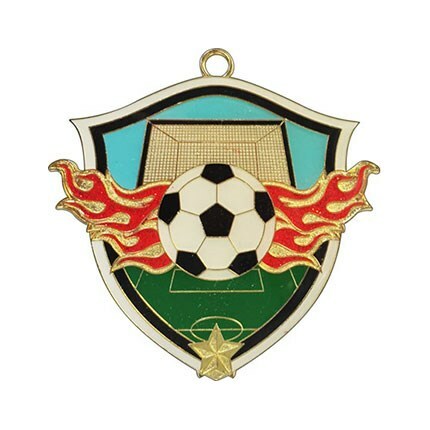 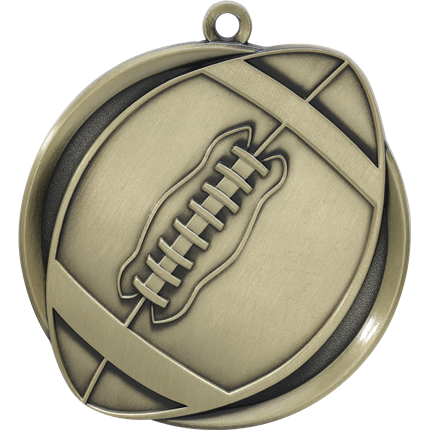 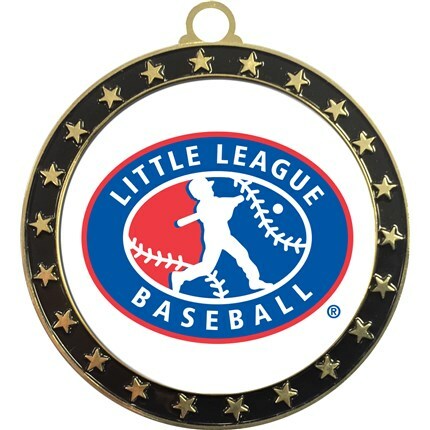 We provide customers with the means to create excitement while celebrating great accomplishments with a wide variety of medal styles and designs. 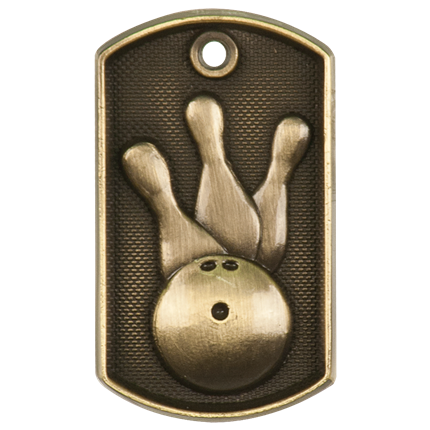 Our catalogue of medals features basic designs to styles with inserts, metallic in appearance and even featuring elements of color. 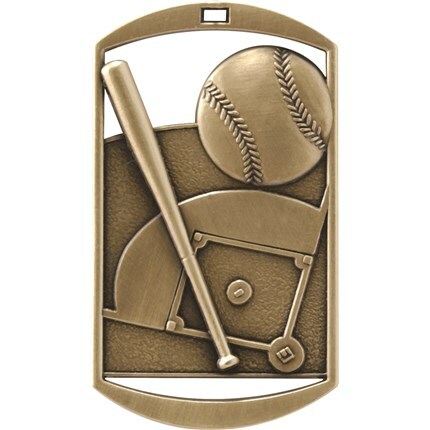 A unique frame insert is one option that is built to accept a piece of engraving stock while still allowing for variety of color. 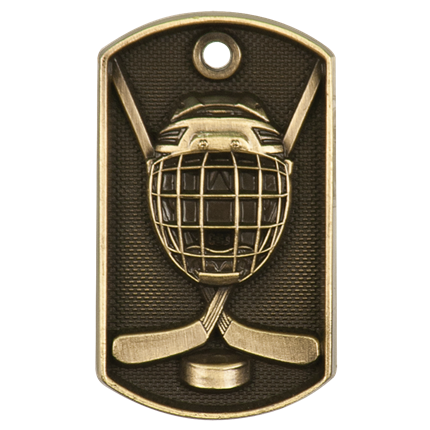 Every medal ordered from Wilson Trophy includes a standard neck ribbon, but customers can customize their orders with a choice of various neck ribbons as well as engraving on the reverse side of each medal. 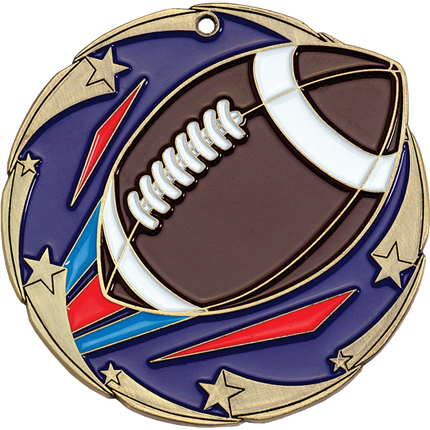 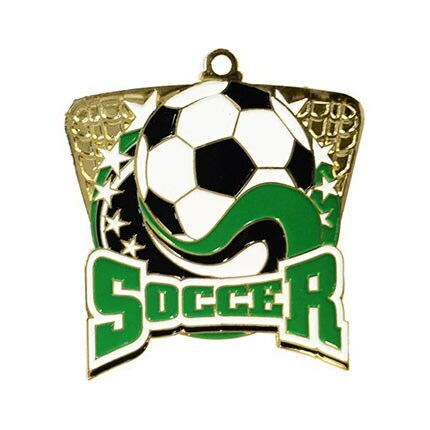 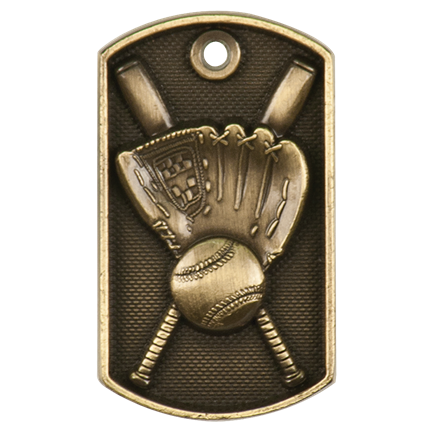 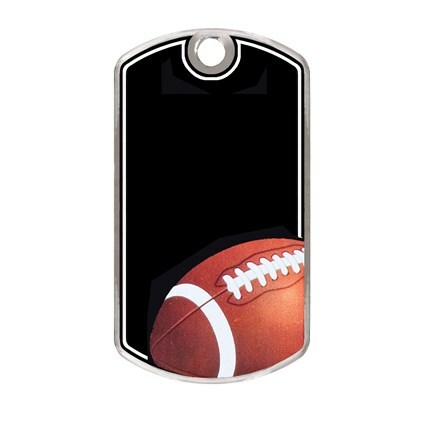 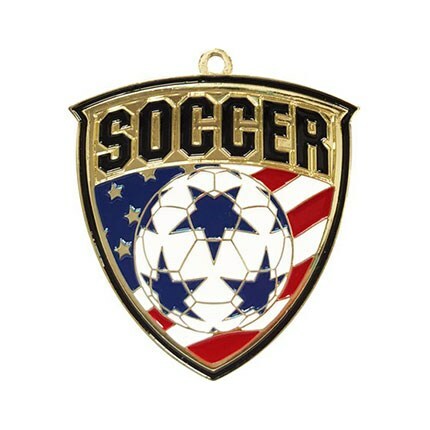 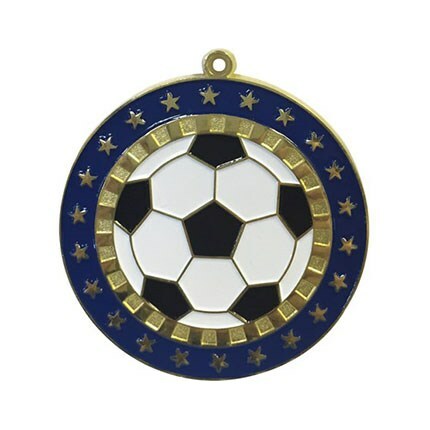 We also offer unique styled Dog Tags and medal display cases.